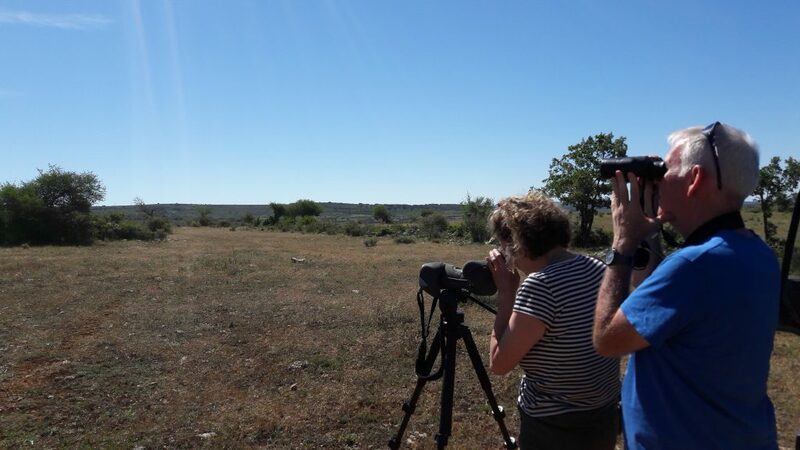 Spectacular day of bird watching with members of the Scottish Ornithologists Club, who enjoyed this day so different from what they normally enjoy is the Scottish coasts with a lot seabirds. 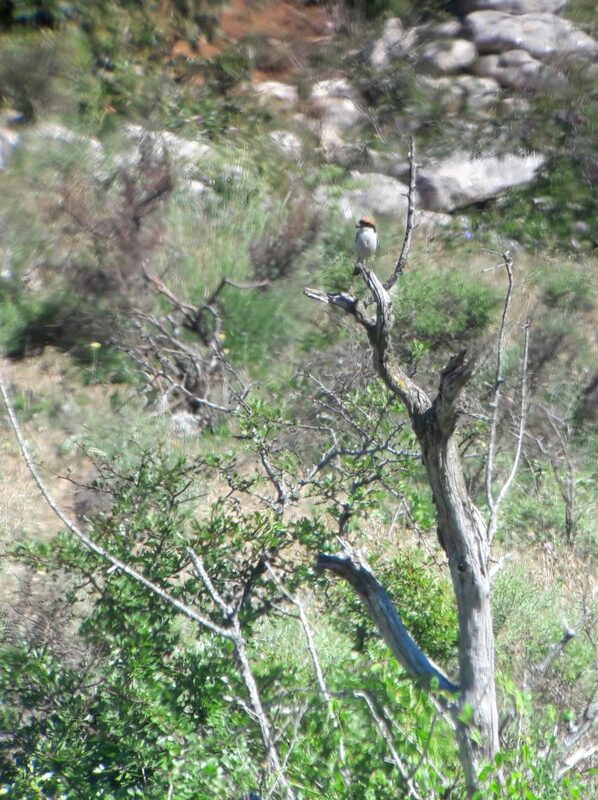 Here, with quite different landscapes, it is not difficult to find birds among the bushes of the plateaus, many of them in the top of the trees or bushes, claimed and singing their territorial songs. 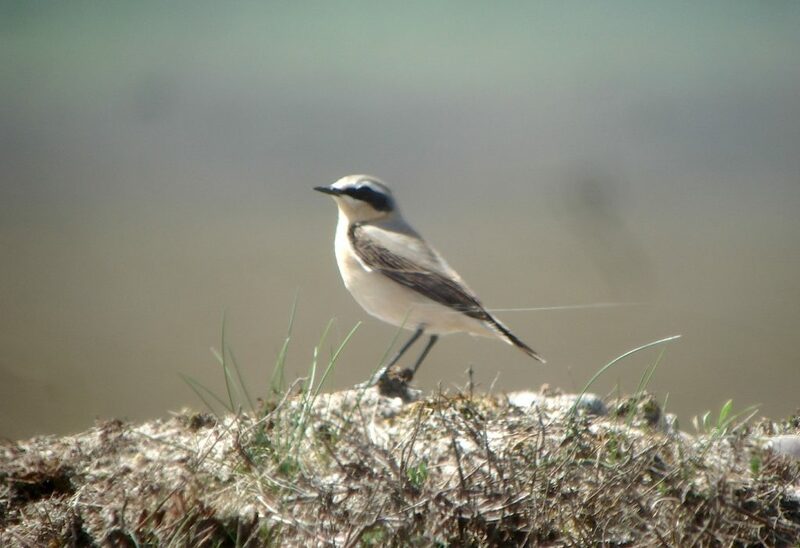 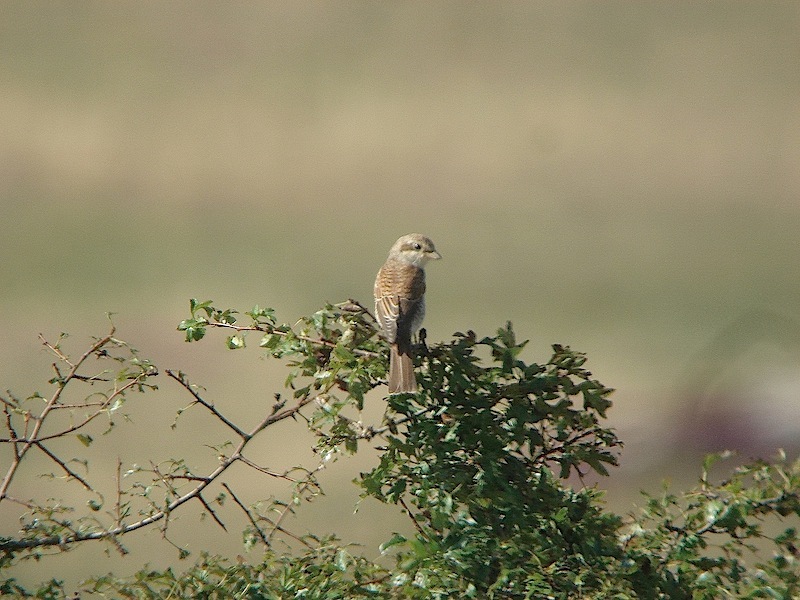 Although the greater activity of the great majority of the species is the one destined to carry food to the already grown chicks, it is very easy to see how, Robins, Shrikes, Stonechats, Whinchats, Wheatears …. 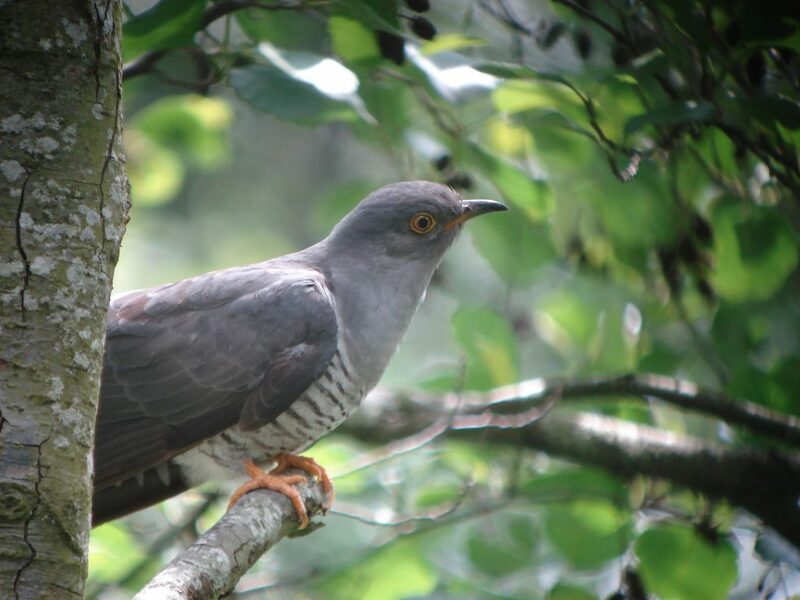 they are dedicated to the hunting of insects and they carry them to the well-protected chickens in the bushes. 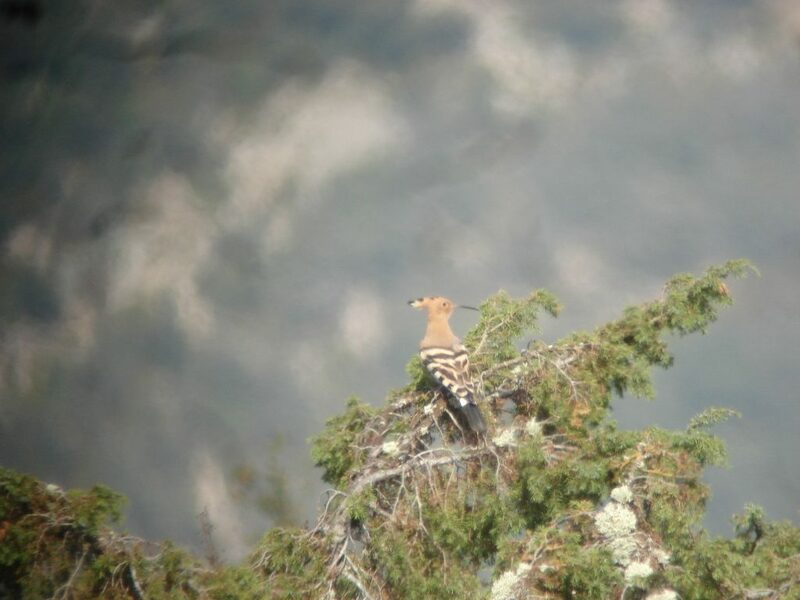 As a highlight of this day has been the observation of good number of Hoopoe, which delighted us with their beautifull flights, and allowed us some good observations. 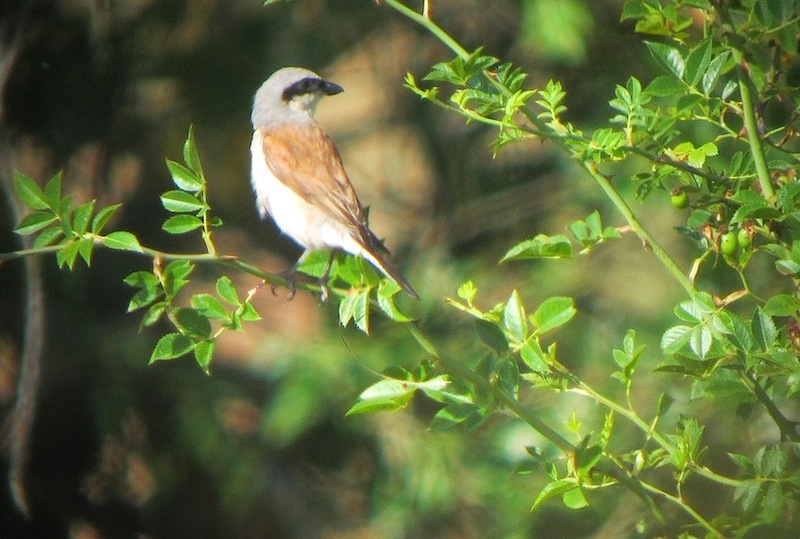 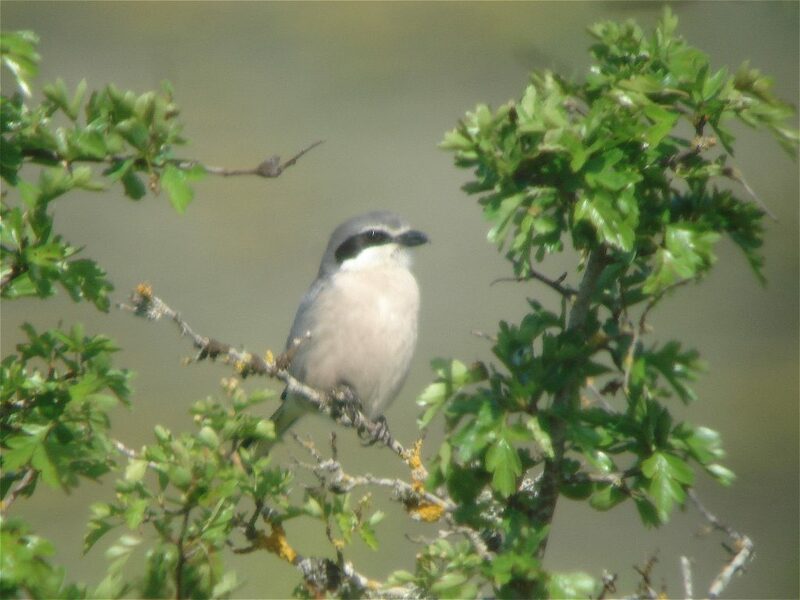 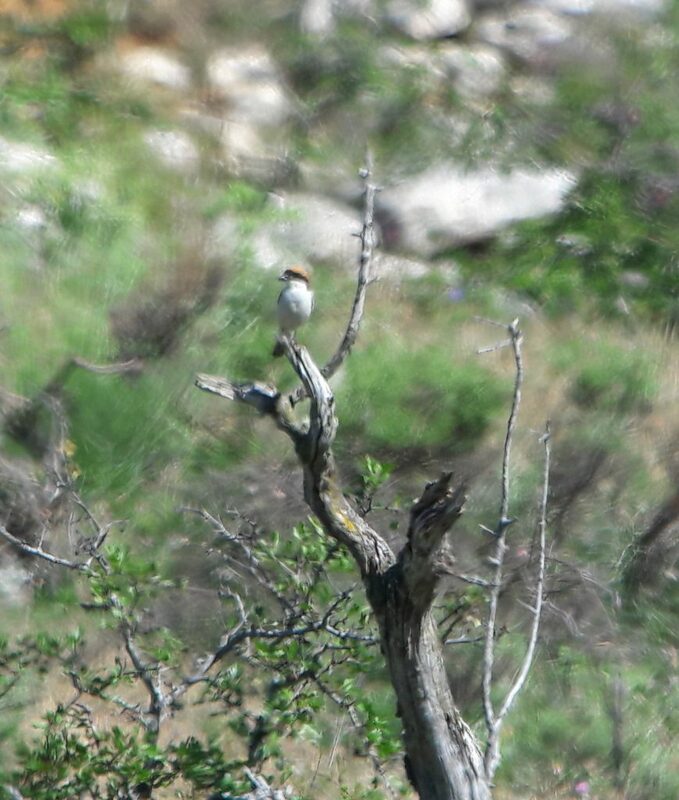 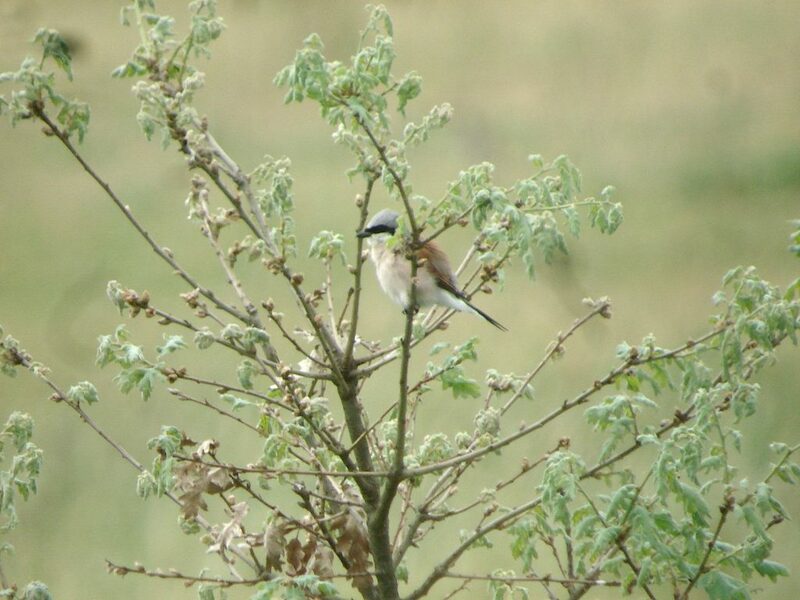 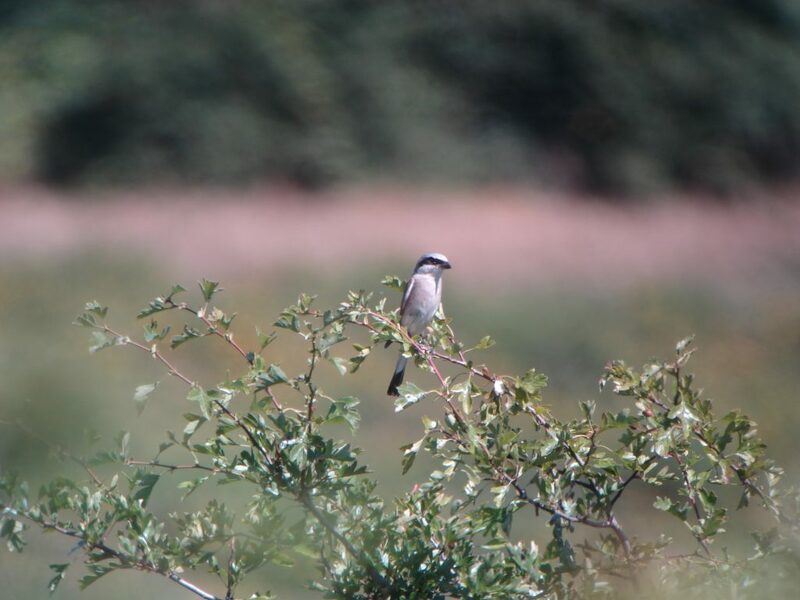 The other highlight of the day has been the observation of the three species of Shrikes with regular presence in most of the Iberian peninsula, the Southern Grey Shrike, the Red-backed Shrike and the Woodchat Shrike. 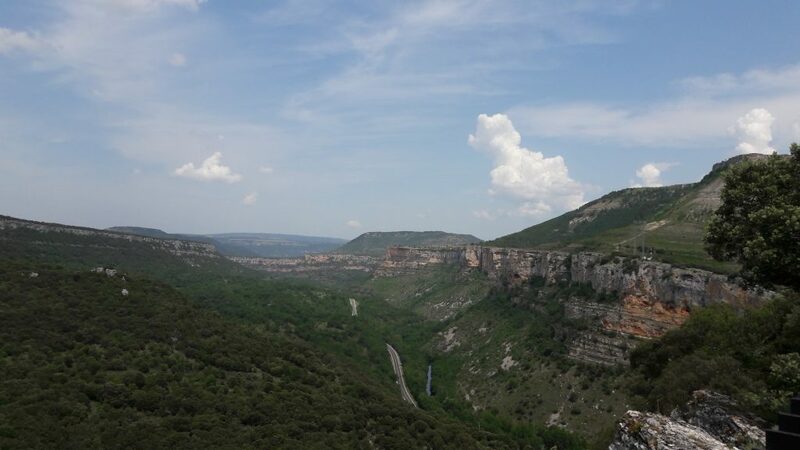 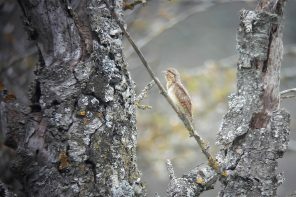 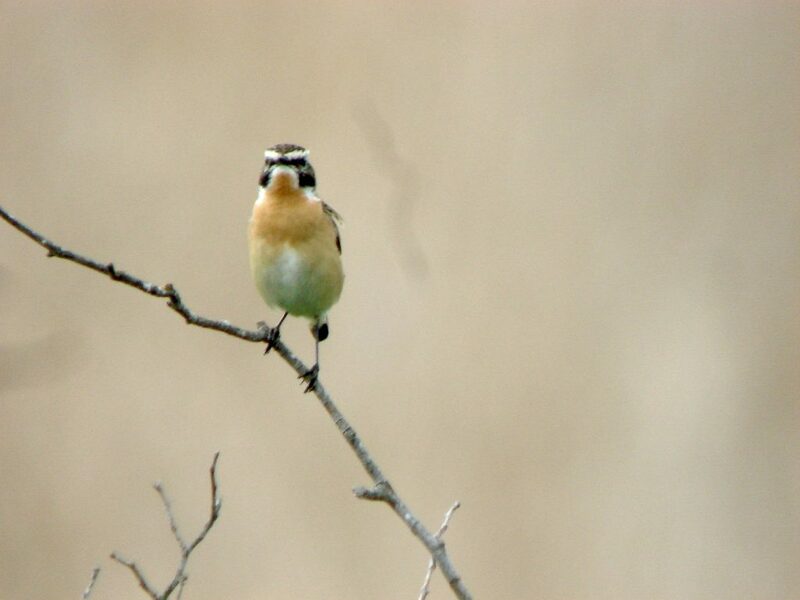 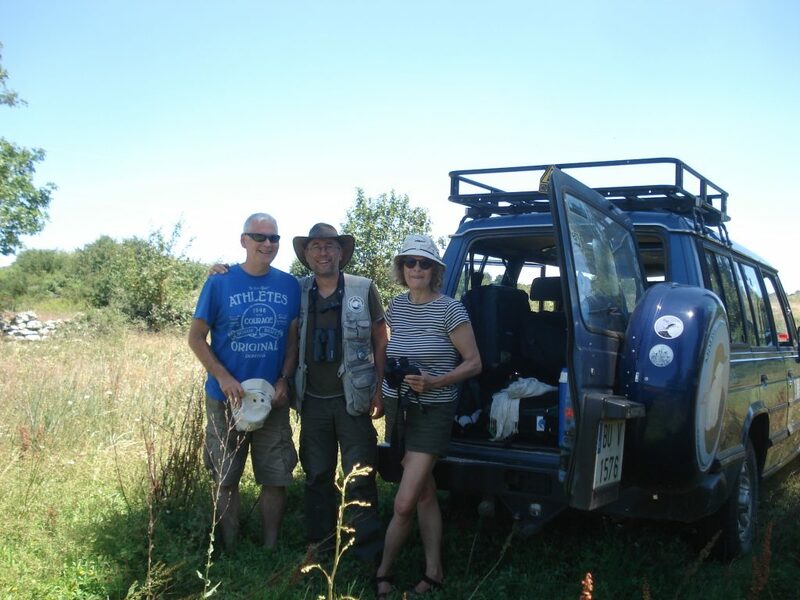 Again a great day and thanking to Margaret and David for his interest in Burgos birds. 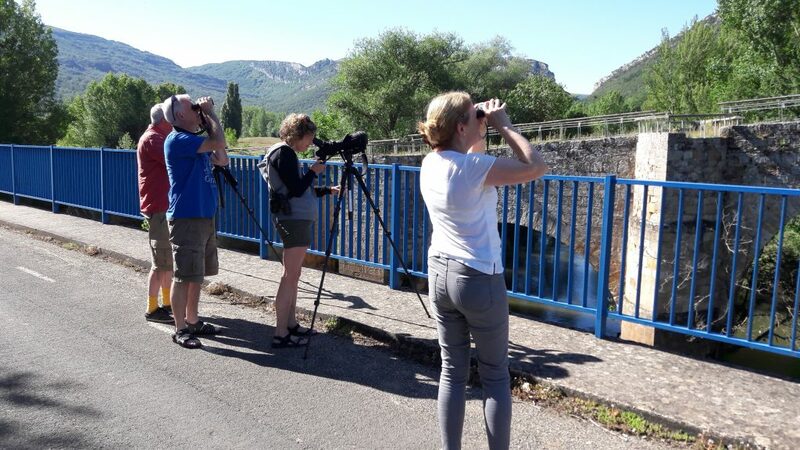 Artículo anteriorMayo, aves y birders.